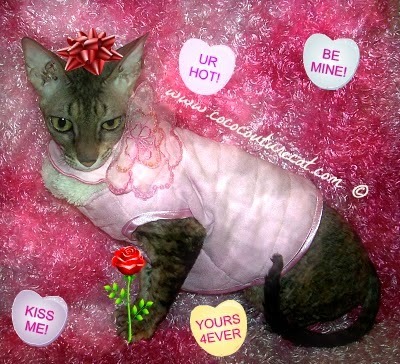 It is almost Valentine's Day and I'm trying to decide which 'Happy Heart Day' kind of photo of Coco is my favorite. Anything with hearts on it is fitting! 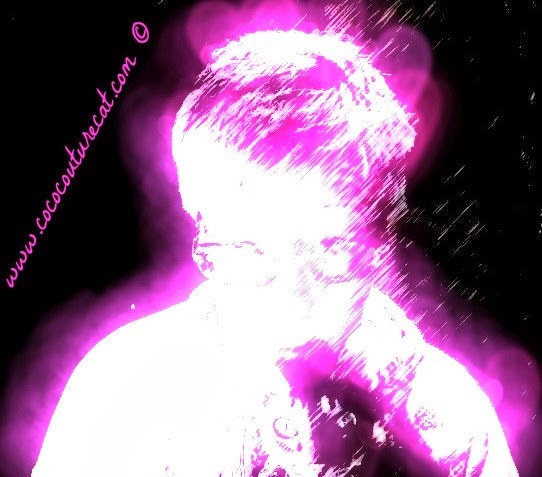 Pink is always perfect for Valentine's Day! And Hello Kitty is sweet enough for the day, too! Or maybe one of Coco and I, feelin' the Love! Oh, I'm sure I'll find just the perfect photo to put on her blog on Friday! I bet you have lots to choose from! 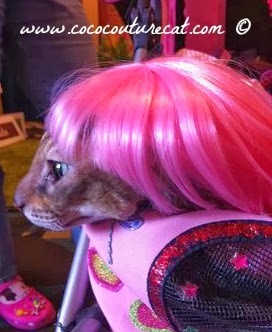 Coco loves to hear from her fans, so make her purr by leaving a comment! Fashion Friday, NYC Late Edition! 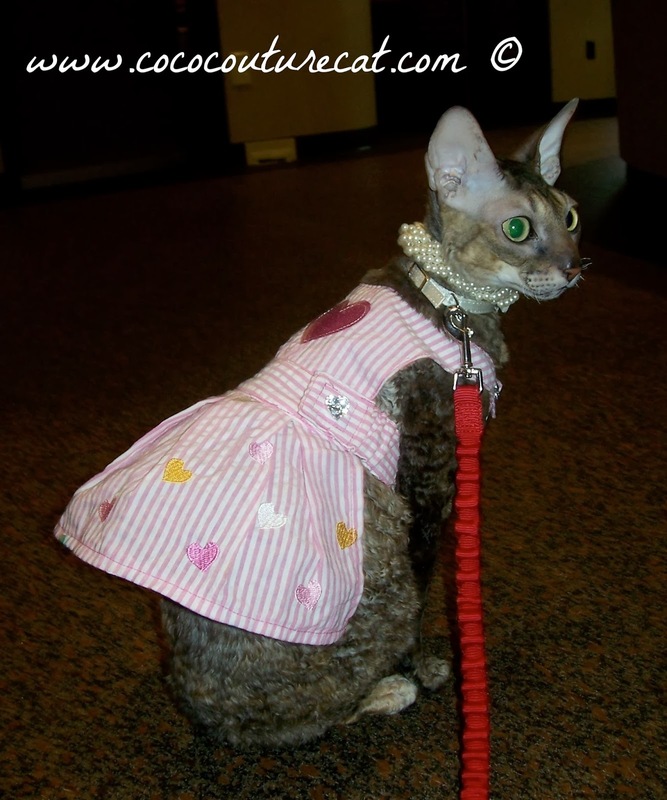 #BlogPaws Wordless Wednesday Blog Hop...Felines with a Fashionable Flair! TERI'S A 2016 PAWER WOMAN! Click on the badge to read all about it! If you are a Tabby, you can join in! 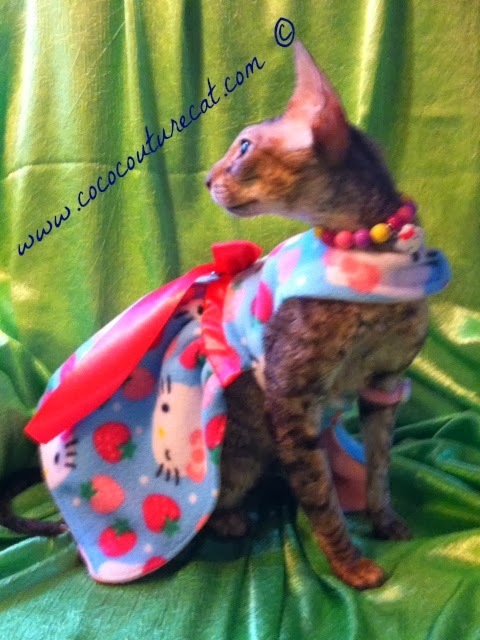 ©2013 Coco the Couture Cat. Powered by Blogger.